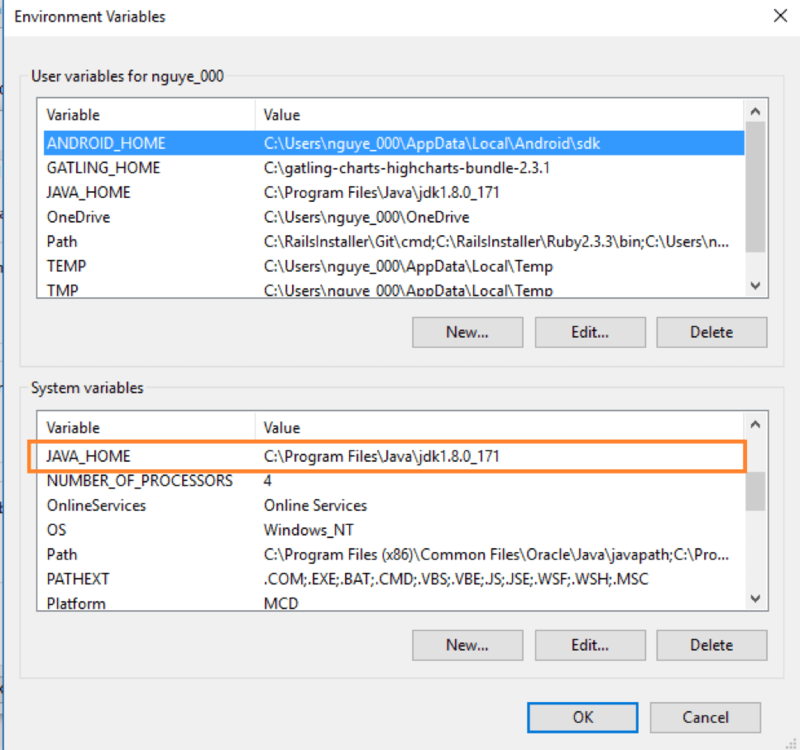 Learn how to install the Gatling load testing tool on Windows and get started with your first Gatling load test. Gatling is a powerful load testing tool for writing tests in Scala. You can read about Gatling's abilities in the blog post "8 Reasons You Should Use Gatling for Load Testing." 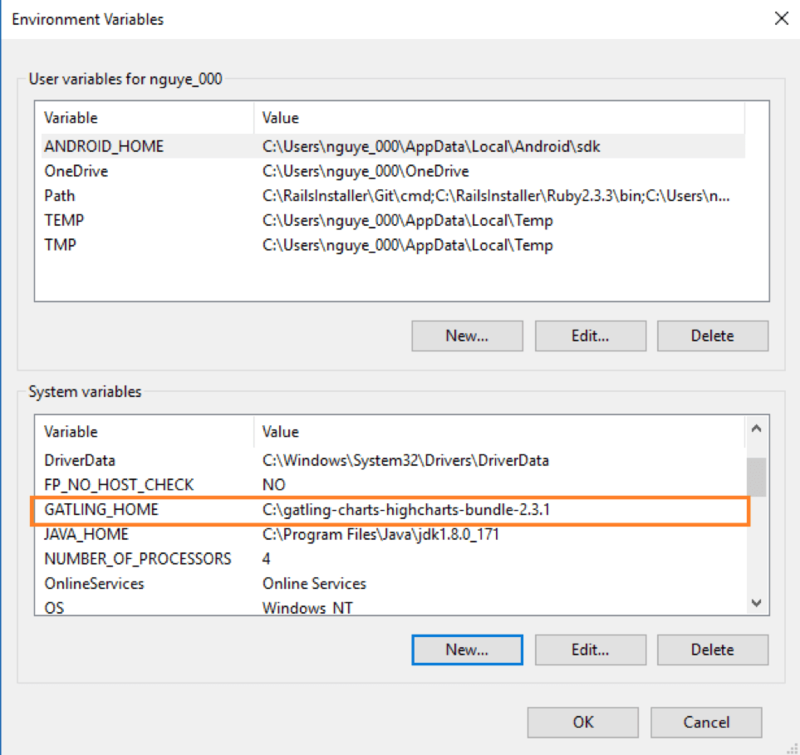 The purpose of this blog is to show you how to install Gatling on your Windows machine, so you can start your load testing. 1. 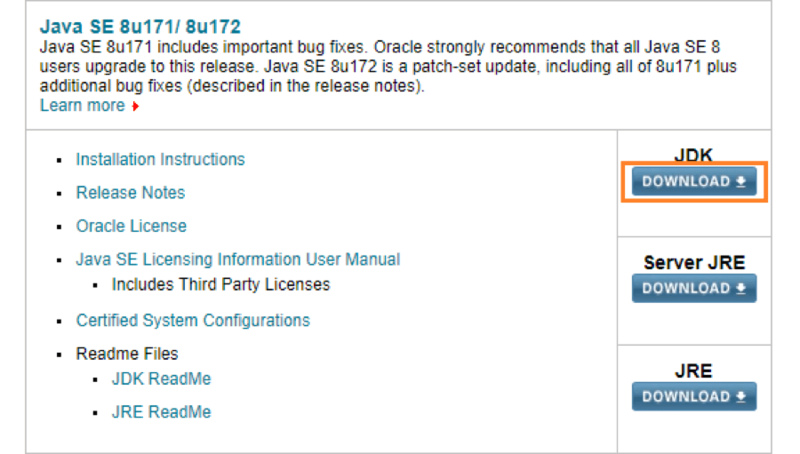 Go to Java SE Downloads on Oracle. 2. 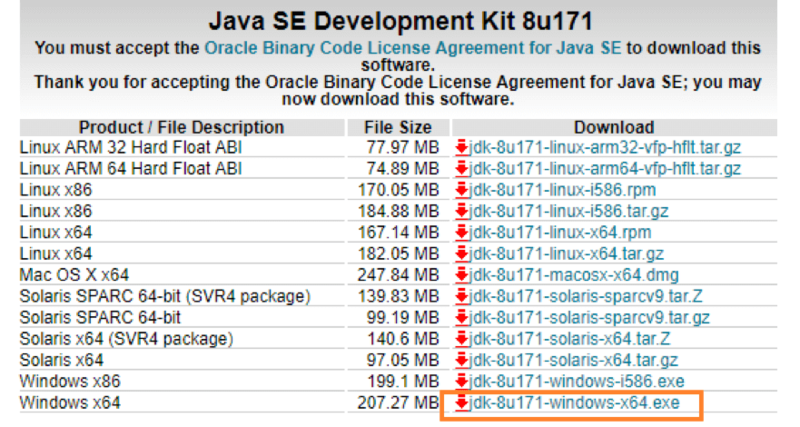 Currently, Gatling only supports JDK8 so select the "JDK Download" of JDK8. 3. 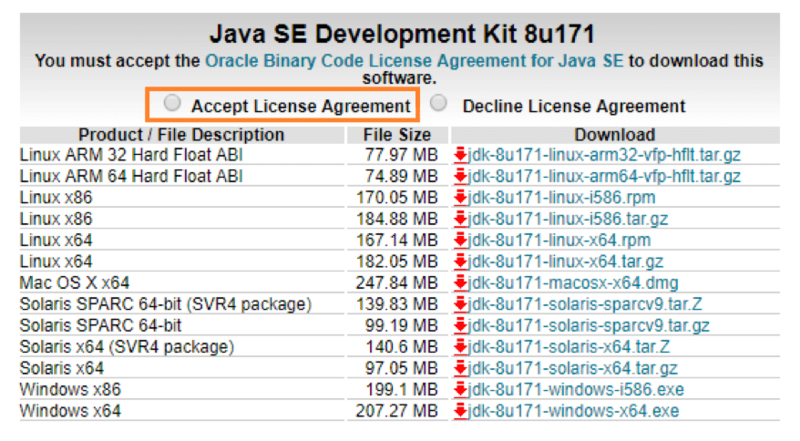 Select the "Accept License Agreement" radio button. 4. Select the appropriate installation. In this case, it is the 'Windows-64' bit. Click the appropriate link and save the .exe file to your disk. 5. 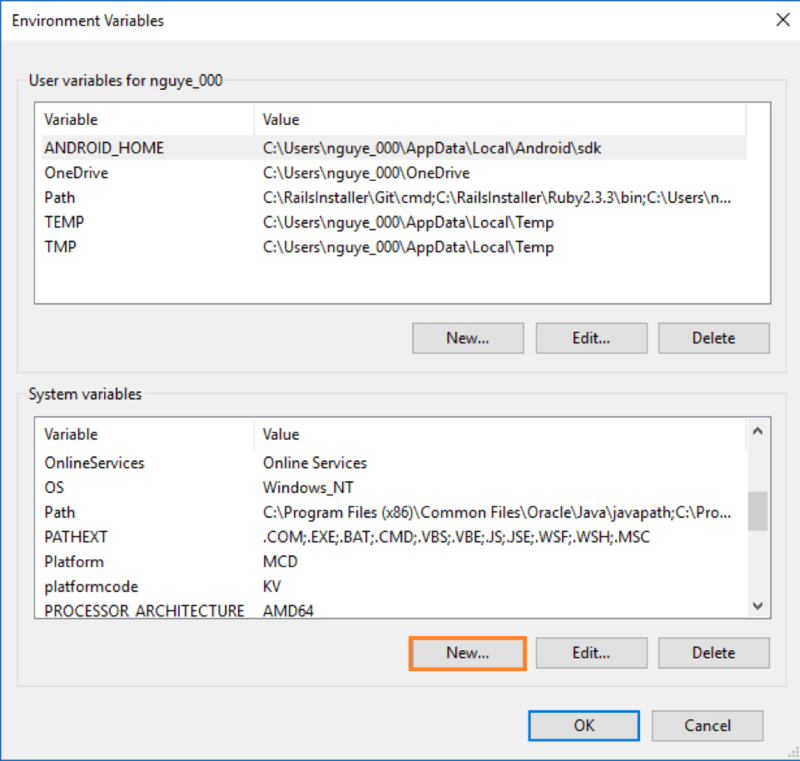 Run the downloaded exe file to launch the Installer wizard. Click 'Next' to continue. 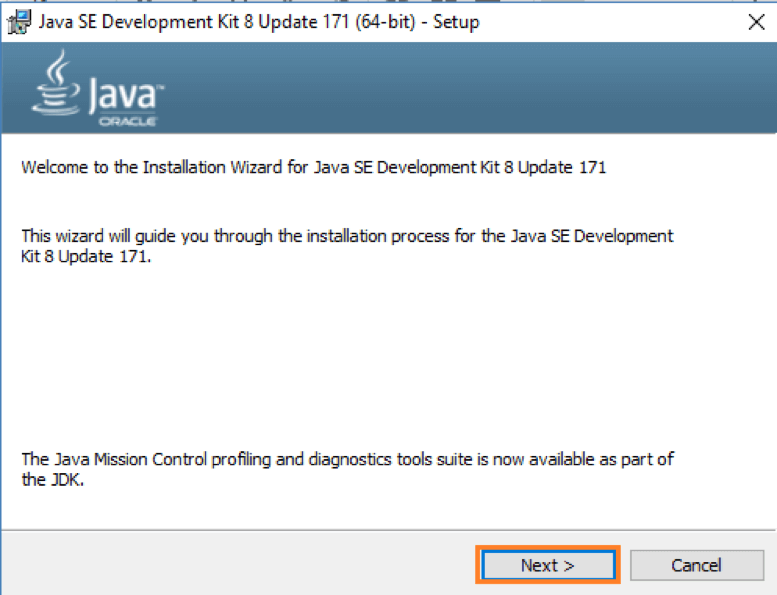 The installer will be extracted and the progress will be shown in the wizard. 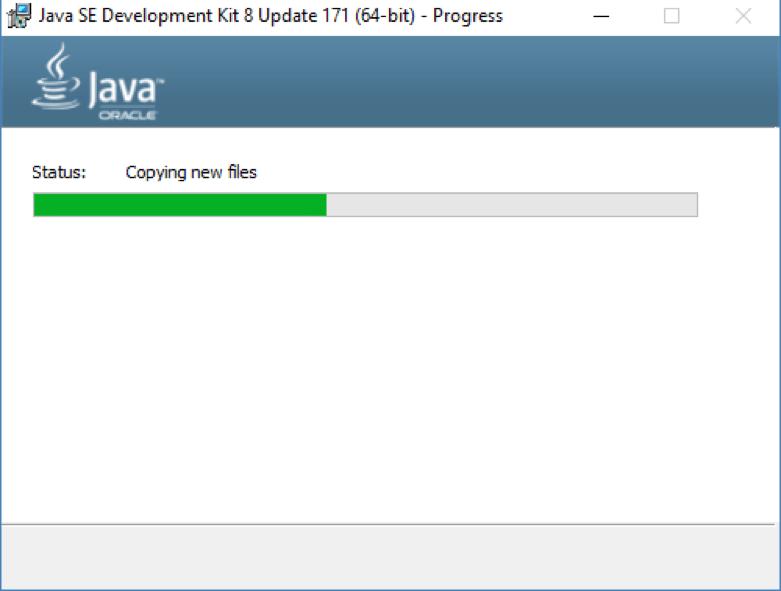 The installer will now install jre8 and the new files will be copied to the installation folder chosen above. 9. 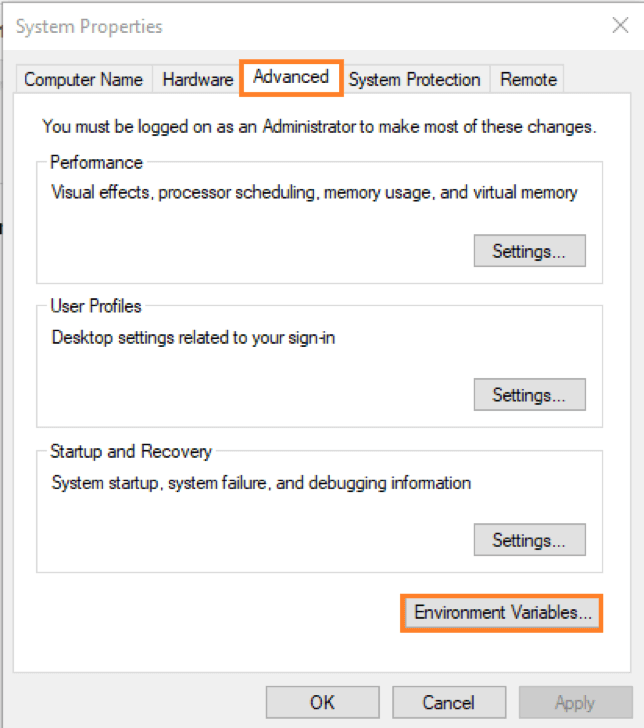 Under the 'Advanced' tab, choose the "Environment Variables..." button. 11. 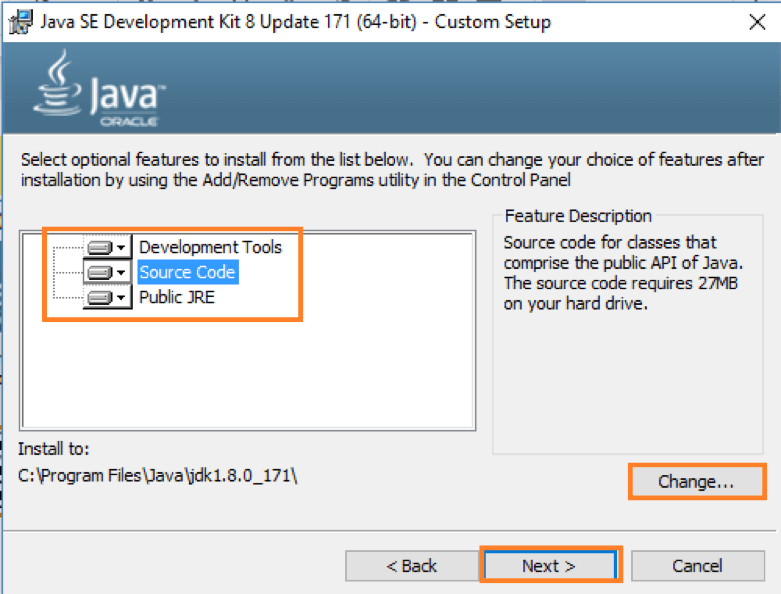 Type in "Variable name" and "Variable value" with the variable name as the name of the environment variable for java and the variable value as the path directory of jdk8. 12. 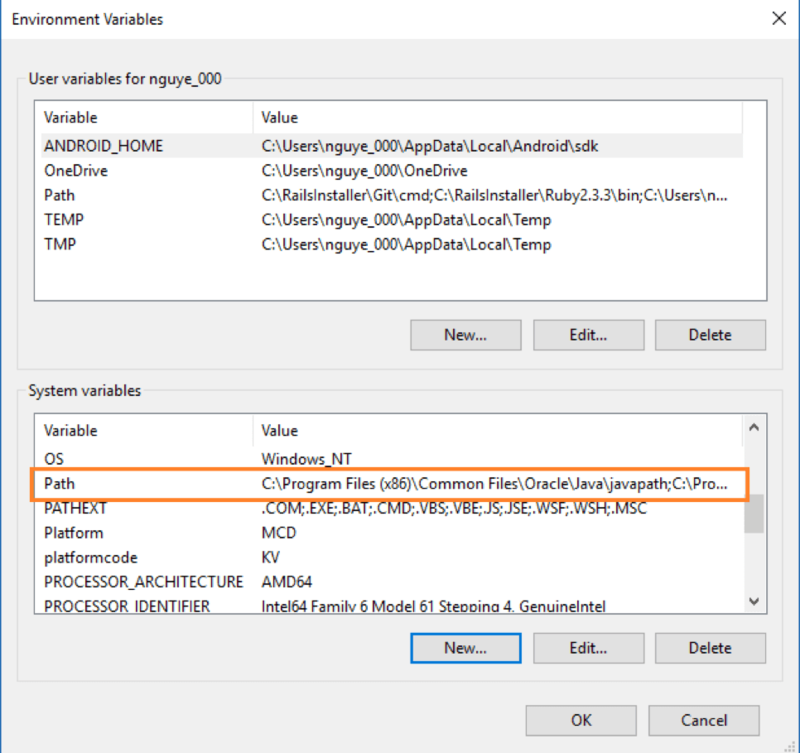 Click on the "Path" variable as shown below. 13. 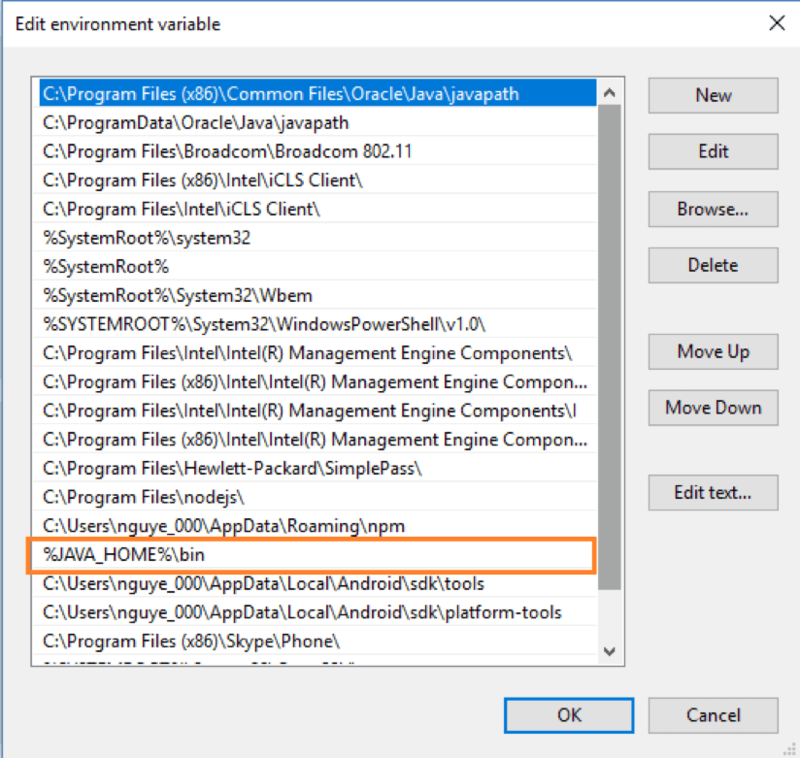 Add a new line and type in %JAVA_HOME%\bin. 14. 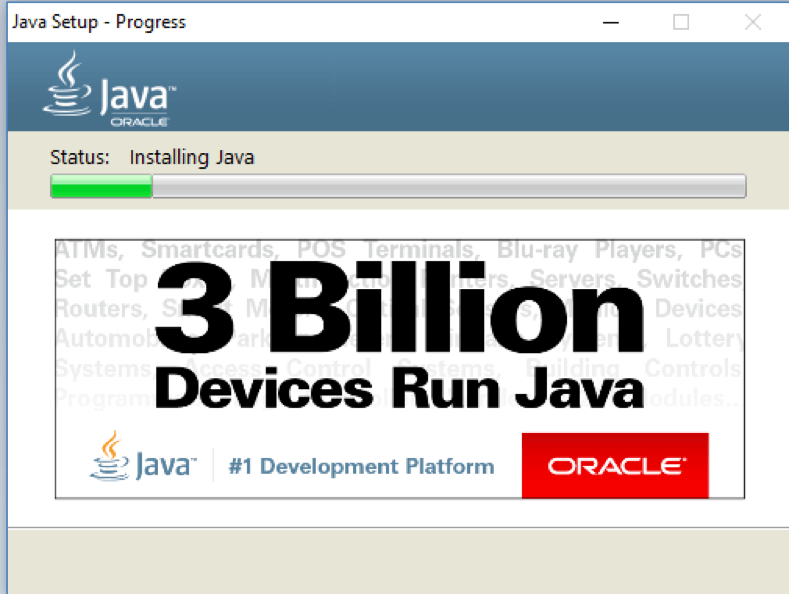 To verify the success of the installation, go to the command prompt and type 'java' as a command. The output of the command should look like below. 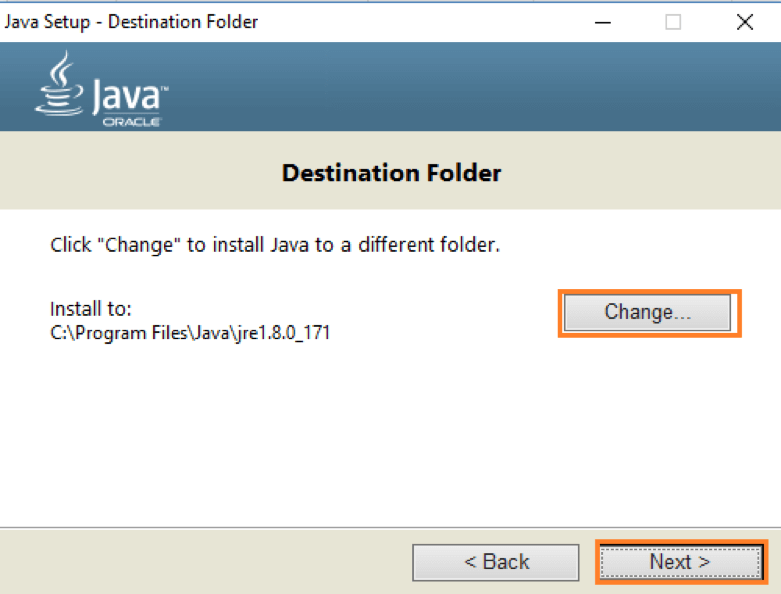 If the Java installation is unsuccessful or if it had NOT been installed, it will throw an "unknown command" error. 1. Go to the download section on the Gatling website and click on the button "DOWNLOAD NOW!". Note that the latest release is now Gatling 2.3.1. There is no specific installer or exe file for Gatling. Only the bundles that need to be downloaded and unzipped. 2. 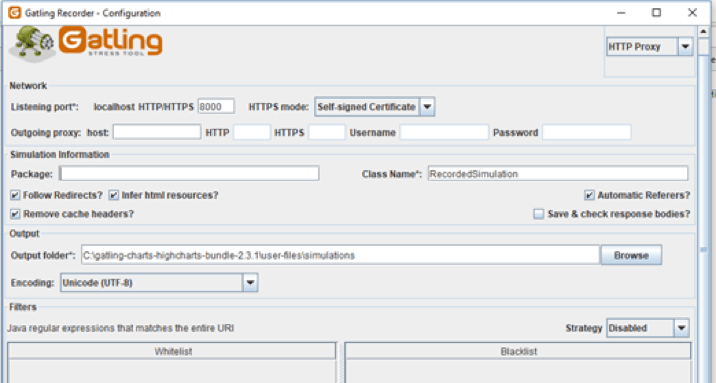 After completing the download, unzip the zip file ( gatling-charts-highcharts-bundle-2.3.1-bundle.zip) and copy all items to another folder. In this example I copied all items to a folder named gatling-charts-highcharts-bundle-2.3.1 in the C driver. 3. This step we will set the environment variable for Gatling. Right-click on "My Computer" and select "Properties." Click the "Advanced system settings" button. 4. 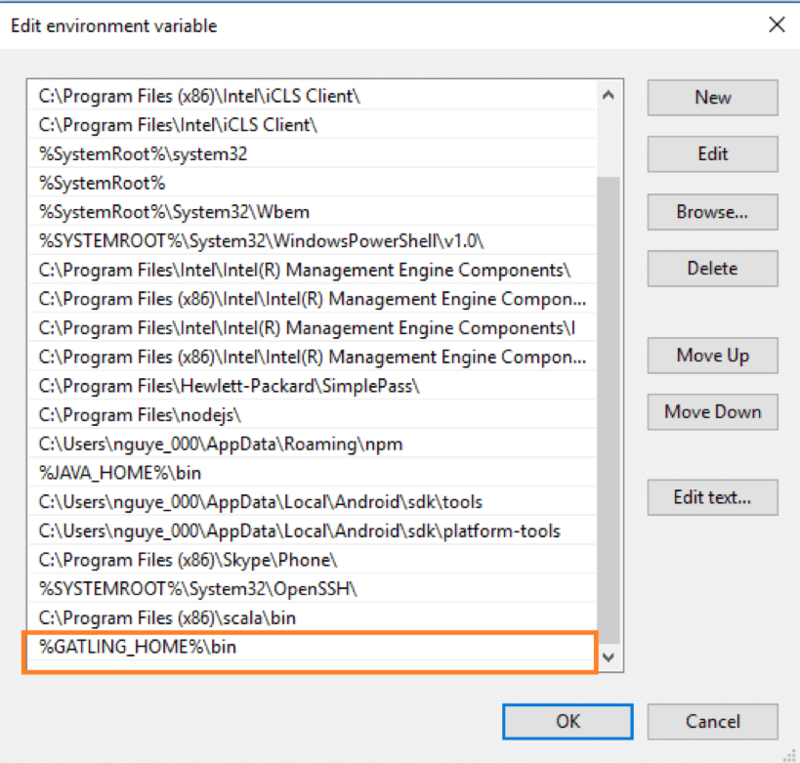 Under the 'Advanced' tab, choose the "Environment Variables..." button. 6. Type in the "Variable name" and "Variable value." The variable value is the Gatling path directory. 8. 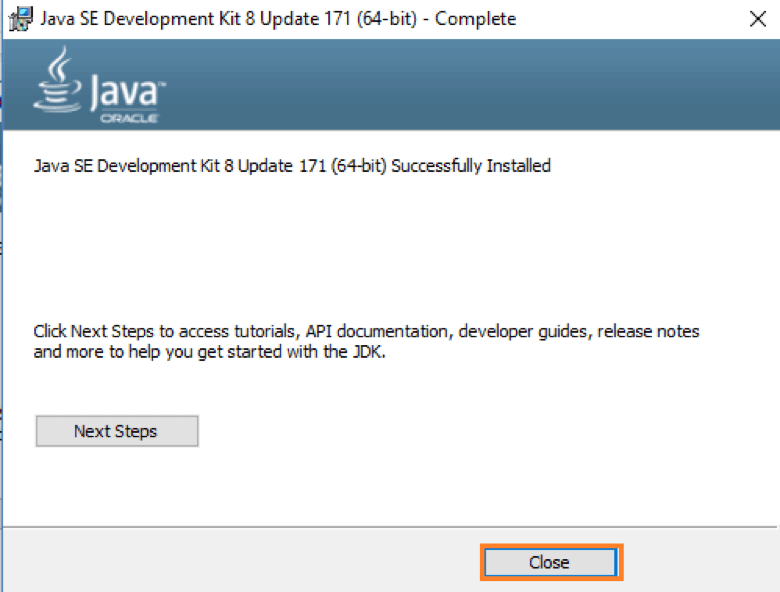 Click on the "Path" variable as shown below. 9. Add a new line and type in %GATLING_HOME%\bin. 1. Go to the bin folder (in this example C:\gatling-charts-highcharts-bundle-2.3.1\bin). 2. Double click on the "recorder.bat" file. 3. A command prompt window will be displayed. 2. Double click on the "gatling.bat" file. This is the Gatling execution file, which runs the test. 3. A command prompt window is displayed and then load testing information will be displayed on the command prompt window, such as: the GATLING_HOME variable, the Java execution file, Scripts, etc. 5. Choose the script file you want to execute from there. After creating your Gatling script in Scala, you can upload it to BlazeMeter and easily run your test in a SaaS product. Enjoy an easy to use GUI, advanced reporting and collaboration capabilities.